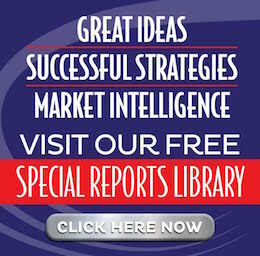 Self-directed IRA’s are a powerful way to get your retirement funds away from Wall Street. The problem is that when you’re wheeling and dealing, it’s can be costly to play “Mother, may I?” with your well-meaning, but bureaucratic custodian. But imagine if, when you saw a great deal, you could just take out your checkbook and use your IRA funds to buy it! Sound too good to be true? It’s not! 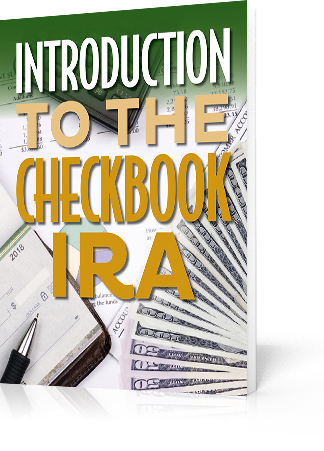 Check out this special report by attorney Mauricio Rauld and discover one the hottest trends in IRA investing: the checkbook IRA!